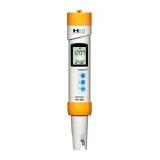 If you own a pH meter, periodic calibration will be required. 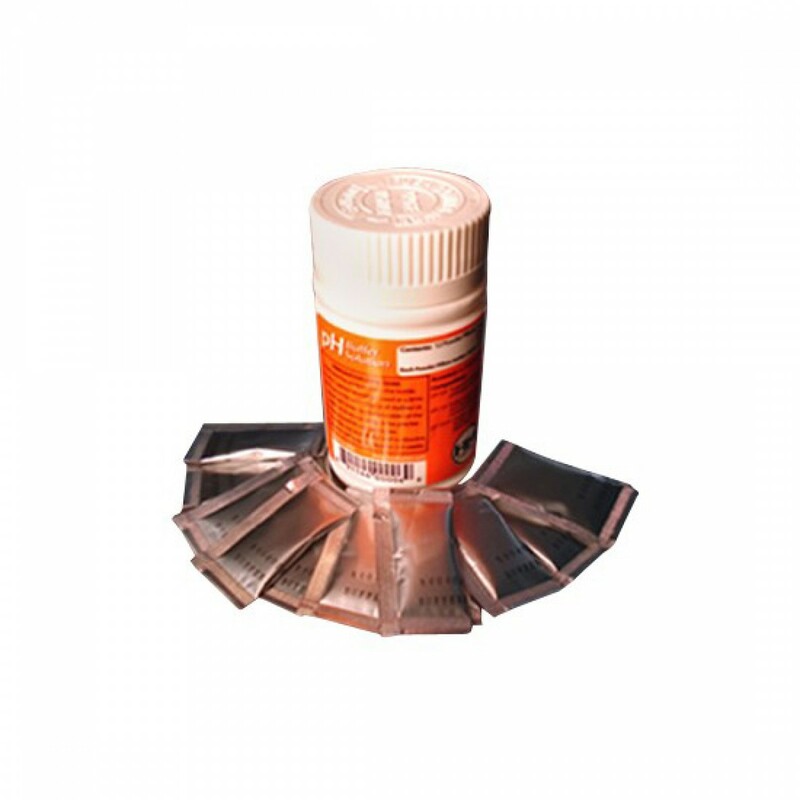 Simply mix a single packet with de-ionized water in the provided 100 ml bottle and callibrate. 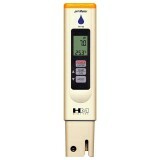 Use the 7.0 pH packets to create buffer solution to protect your pH meter electrodes.